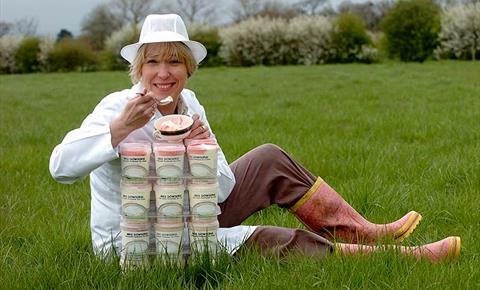 From humble beginnings years ago when we created the first few pots of vanilla ice cream on the family farm, we have been focused on creating a quality product with honest ingredients. Our approach is based on using ‘the real thing’ instead of artificial flavourings to create a product that tastes great. As a family, we are all ice cream fanatics and we all have an input when developing new flavours. We enjoy playing around with new flavours and ingredients, and we enjoy eating what we produce. Also we avoid any short-cuts.